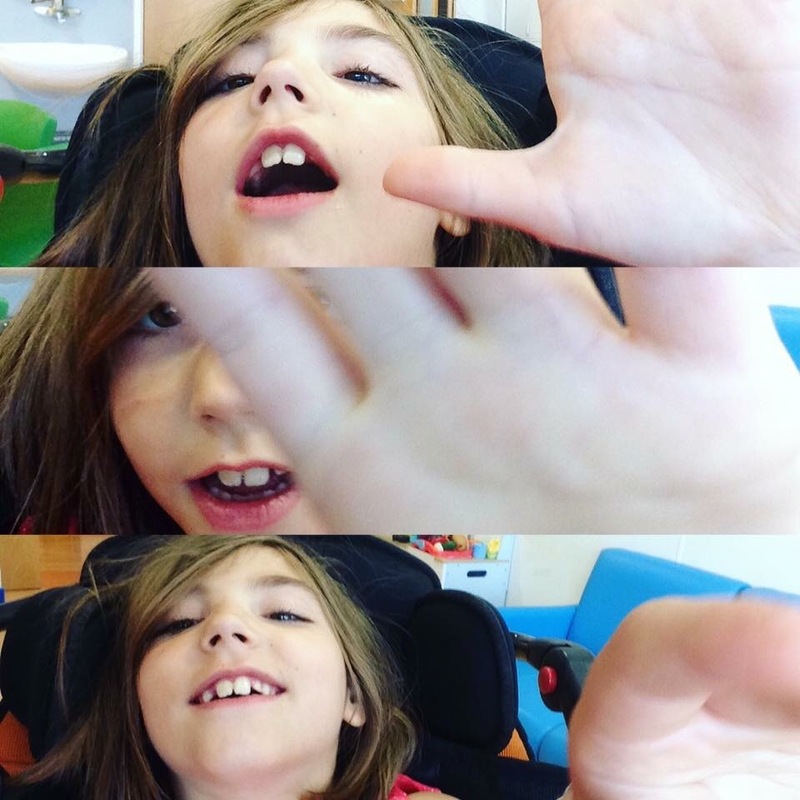 For nearly five years now, I have been making my own way as my children’s primary carer. It hasn’t been easy, but I’m proud to have come as far as I have. Nobody can accuse me of complacency – we all know how hard parenting is already anyway, without guilt becoming an obstacle. I’m enjoying seeing the kind of people my children are turning into, and how they relate to each other, their cousins, their friends, their friends’ parents, their schools, their carers and the wider community. They don’t see their father, which is a shame – but the circumstances of the breakdown remain between me and him. 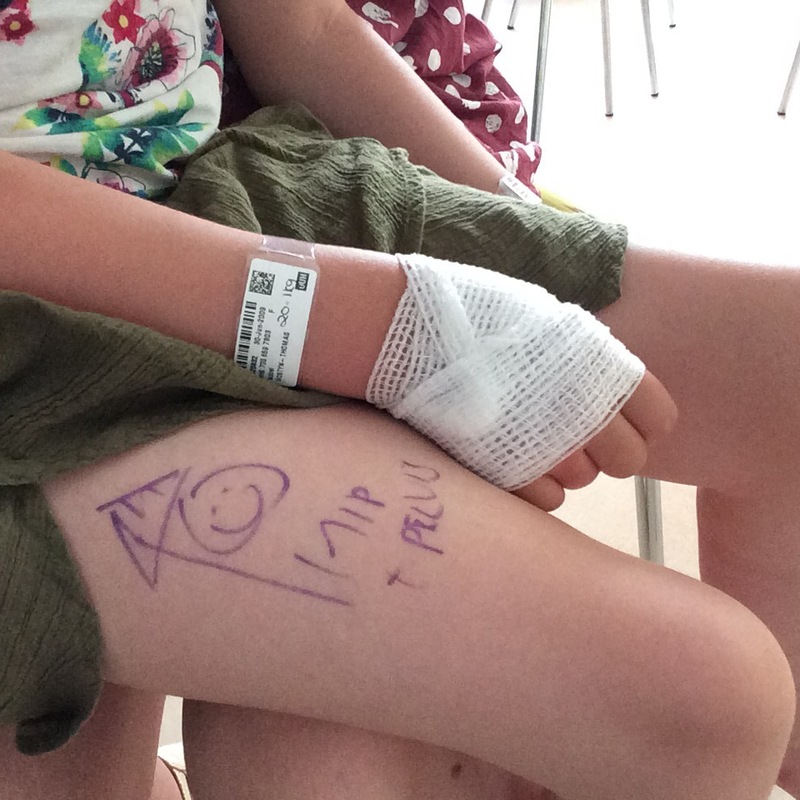 My oldest child, Isobel, has just had a hip salvage operation in hospital. At nearly eight years old, this is her first ever surgery. It’s major. 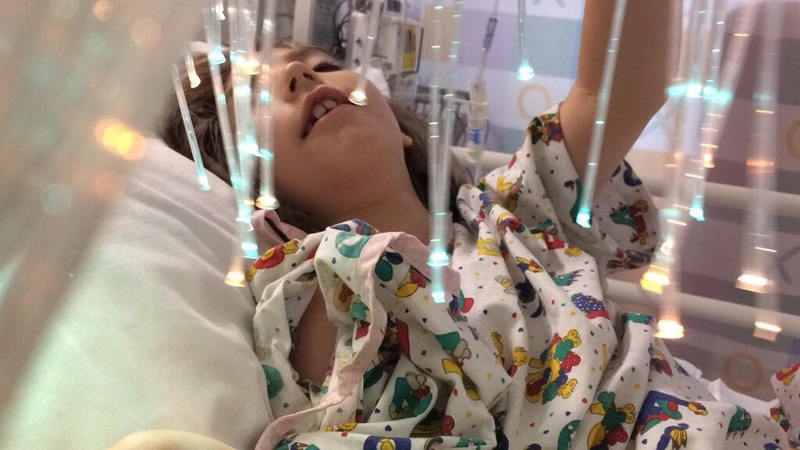 Her right femur had a 80% risk of migrating from its hip socket, which would have caused Isobel lifelong pain; that she was asymptomatic is a miracle. In addition, both thigh bones were ram-straight at the top instead of gently curved, due to restricted mobility brought on by cerebral palsy. So fairly substantial bone restructuring was involved in the surgery, and that’s notwithstanding the installation of metal plates to correct development and keep the femurs in joint. Isobel may have these surgically removed at a later stage as she grows. The circumstances that I find myself in are unavoidable yet necessary, for the sake of my children’s wellbeing. Thanks to the sacrifices I have had to make on top of being a parent – setting aside extra time for Isobel, like I have done these last few weeks, and will do again for the rest of her convalescence, and again countless more times after that, for as long as she and I live – I am never again going to be able to gain useful employment. All I have to trade on is my writing, and the fact that I had a portfolio career in the arts and media before I became a mother. We could dream of my becoming the next J.K. Rowling, but let’s be pragmatic for now. I am a carer as well as a parent, and will always be besieged by bureaucracy and paperwork relating to my daughter’s disability. As the non-disabled sibling, there’s no way her baby brother generates anywhere near as much printed tree pulp. He may be five, but I’d say the forms I fill in for him are one-fiftieth of his sister’s. However hard I work at boosting my energy levels with homemade multivitamin juices, beans and pulses (and these are certainly effective) I still crash out at night in spite of the voluntary and paid support I’ve built into our everyday routine. Often, my own tiredness has to wait until I’ve also addressed the needs of an inquisitive five-year-old lacking a second parent. I am not merely complaining. I want to highlight the reality that reduces my capacity for work, freelance or otherwise, and how that is being aggravated by the present economic climate. I cannot be in two places simultaneously, never mind three. The same is true of my own mentality. Even writing this requires a particular surefootedness that can’t be achieved if I came straight off the bat of three hours in a full-time caring capacity, because of the demands that places on my thinking altogether. It’s a bit like attempting clear handwriting when your brain is an utter scramble, 24/7 manifold. You just can’t switch off. I have been a parent-carer for eight years. 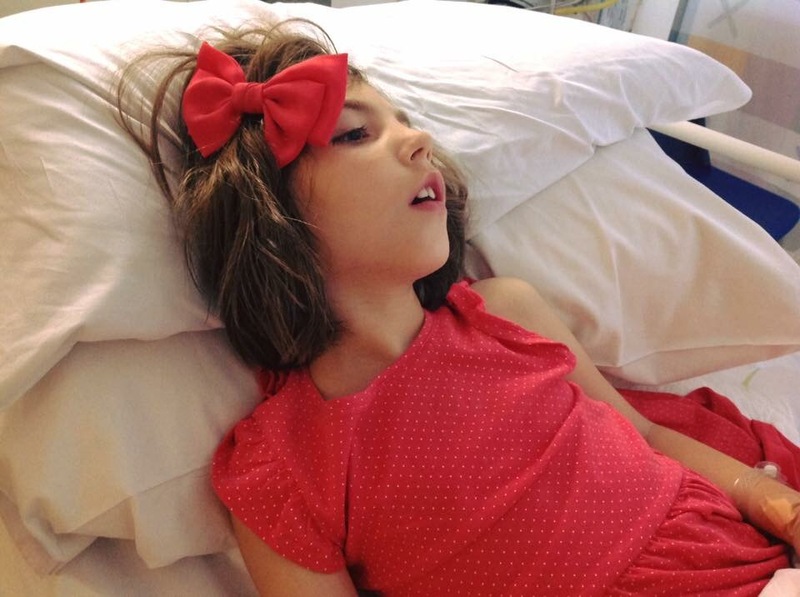 I have only been able to write this after a three-year lapse in blogging because my daughter was in hospital for the first time since 2013, all her needs were being addressed, and my youngest was staying overnight at a friend’s house. It is for people like me and my children that the welfare state exists as an indispensable safety net, with the National Health Service front and centre as its most potent symbol for 69 years. I have no idea what I’d do without them. 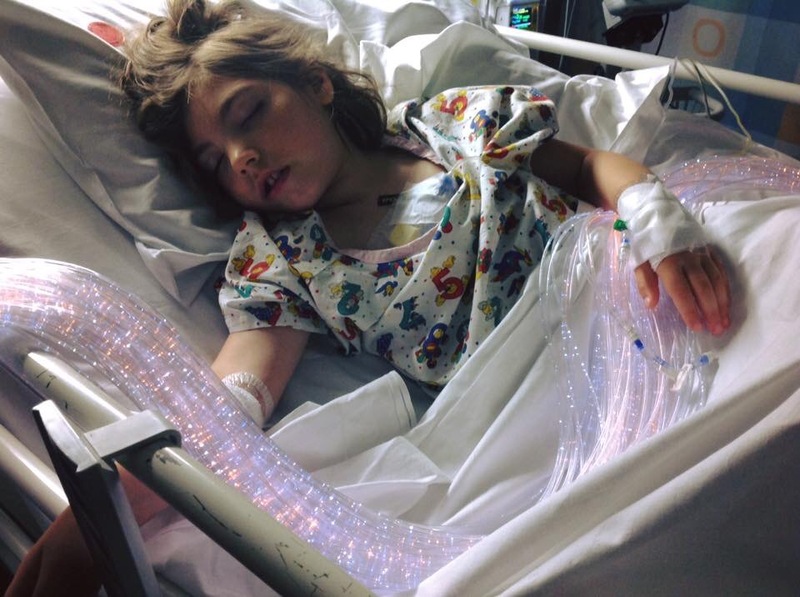 Given the circumstances it would be impossible to imagine what I’d have to do to fundraise for something as major as a child’s hip salvage operation under an American-style healthcare system – never mind the equipment, social care, medication, rehabilitation, medical reviews and therapies she will need for the rest of her life. Where would I find the time and energy – let alone the money and highly specialist medical expertise? Can anyone honestly tell me the NHS will prevail in our lifetimes? Because if so, I’m inclined to think they’ve been hoodwinked. The familiar blue-and-white logo may be all over the medical correspondence I get most days, but it no longer feels quite like the stamp of public-duty comfort it used to be. The last 24 hours prior to Isobel coming home from hospital were stressful. Her social worker had advertised well in advance for two-handed care, two hours a day every day for the full six-week recuperation period, but was shocked to find none was forthcoming – not just in our locality, but anywhere. She wound up ringing everyone over 24 hours just before she went on holiday, to little avail. I finally put her in touch with a specialist school, who then provided the necessary carers at the reduced capacity of one for two hours a day on certain days of the week. The sole agency that could offer care at all, filled a total of four hours over two days in one week; being deeply short-staffed, they haven’t been able to organise much more. The leftover care hours I have had to make up for with voluntary support from family and friends where possible, with the remainder done by myself – which, unfortunately, has led to back pain. Is this an acceptable situation for an ordinary single-parent household entrusted with the upbringing of a disabled child? If love conquers all, why do I feel my love and care is not enough to ensure the quality of life my beloved daughter deserves? I am just one person tackling a metaphorical safety net that has collected some ominously large holes since 2010. Surely I am not asking for much? It’s not like the NHS has never topped global polls – including one this very month, is it? How does that make it deserving of persistent underfunding? This is not about being left or right wing. This is not about blaming the people involved in my children’s care – indeed I can’t overstate enough how dedicated they are to their jobs. This is about making sure people are well looked after. Three times alone this week, the subject of government cuts has entered the conversation with social services and carers, with hardly any prompting from me. Now these are not political activists. They are professionals so committed to serving the country that when they find they can’t do even that, they start to despair. Situations like that hit home the notion that you cannot put a price on public duty. These guys deserve so much better. We all deserve better. I am angry, too, at the accumulative cuts that have led to my and my children’s current predicament. I don’t believe the austerity lie that has persisted for years, especially since the Conservatives swept into power in 2010 – first in coalition with the LibDems, then alone. Shrinking public services to pre-1930s levels, like they said they would, has no purpose other than to increase the flow of money upwards. You don’t have to take my word for it – the figures speak for themselves. However I have a responsibility to my children to find a way to channel my anger. I want them to grow up with a sense of hope and purpose, so they can contribute positively to the change in the world I’m sure they’d want to see. It’s hard when those holes in the welfare state keep buckling as the years go on without much evidence of governmental concern. Sometimes I have to grit my teeth and dig hard within myself for my own sense of purpose, otherwise I’ll buckle too. I am often my children’s only safety net. My name is Melissa and I am a single parent of two, including one with a disability. This is the situation I, and many, many other single parents of disabled children like myself, face in Britain today. And it doesn’t. Have. To. Be like this. Indeed, soon after starting her blog, Melissa found herself receiving messages of support from people she didn’t think would have much interest: childless people, adults with disabilities, parents of non-disabled children, members of the Deaf Community, people whose parents had disabilities of their own. “My readers came from all walks of life,” she says, “which, in retrospect, shouldn’t be that surprising perhaps. I have a kidney infection. This is my fifth day. I am able to say that with certainty, because I visited a NHS general practitioner and that’s what she diagnosed me with. When I first felt the stabbing pain in my lower left backside, I texted 999 for NHS paramedics, who came and assessed me in a matter of minutes. The GP gave me a NHS prescription for a seven-day course of antibiotics and advised me to try and get plenty of rest, and she achieved that on the basis of strategic questioning, a thorough physical examination and an urine test. All of which was done in the name of public duty – paid for entirely by the state. What if I couldn’t afford the insurance? I am a single mother already setting aside a large chunk of my time for two children under the age of four. As my older child Isobel and I are disabled and deaf respectively and claim DLA, we look set to join around 3.7 million people with disabilities potentially affected by £28 billion of welfare cuts over five years. What if the diagnosis was wrong? What cost my health then? Yesterday – with little media forewarning, and certainly no public consultation – the coalition launched a new medical commissioning board. Nothing unusual about that you might think, except that this board is being encouraged to buy services from a healthcare ‘open market’ – both public and private – with NHS funds. What makes this scary is that the public services do not have the acumen of the private businesses and so stand a good chance of being edged out of the market altogether. Meanwhile the private sector will certainly find a way to undercut their rivals every time, because as far as they are concerned, the NHS represents a highly lucrative slice of the healthcare pie. Imagine a medical system increasingly driven not by public duty, but commercial gain. Imagine being treated according not to the severity and/or complexity of your medical condition, but how much money you have. 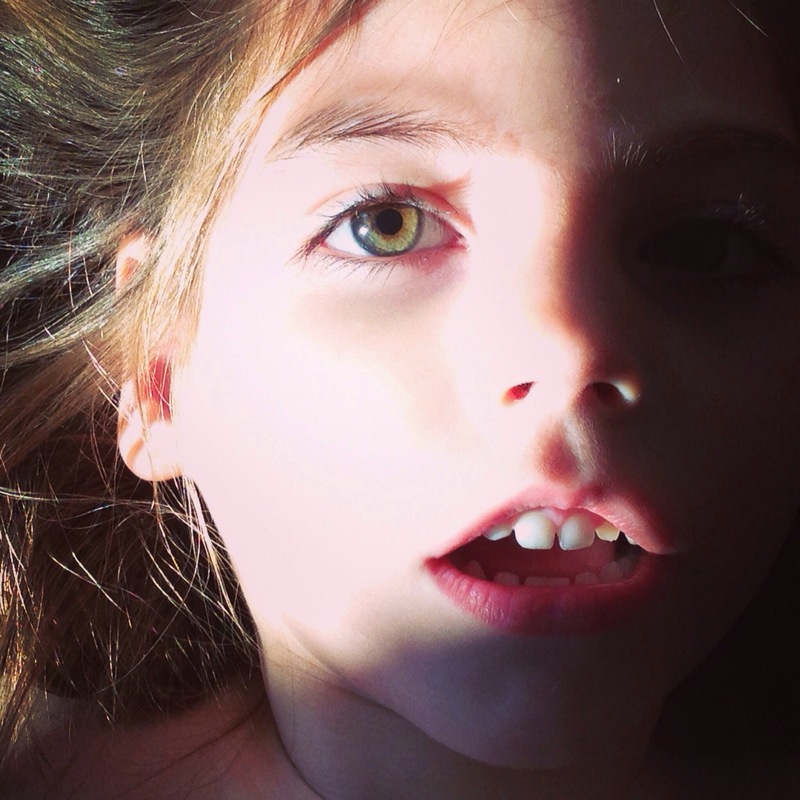 Isobel has quadriplegic cerebral palsy, epilepsy, global developmental delay and microcephaly. Where does that leave the extensive range of NHS equipment, therapies, medication reviews and assessments that she will need to accommodate both these evolving disabilities and her Conductive Education? Where does that leave me and my kidney infection, in the event that my urine test reveals something else? No private medical company can compete with the NHS for size or bureaucracy. In light of both this and their greater interest in making a profit, how can the private suppliers maintain the same quality standards or even range of services offered by their more experienced public rivals? Hearing aid and CI costs run to the tens of thousands. I have had NHS audiology all my life, utterly free. I cannot deny the quality of life my hearing aids, and later my CI, have given me. The one time I had a hearing test with a private hearing aid dispenser (before I had my CI operation), their equipment failed me, because it had only half the decibel range of the NHS. Quite simply, their services didn’t extend to profound deafness. Now privatisation is well under way, how can we guarantee we won’t see that happening on the NHS as well? Sooner or later someone will decide to charge an ‘administration fee’ – and from then on, there will be no stopping them, because they have no obligations to public duty. Will there be a postcode lottery? The tide of doubt keeps coming in, because the lack of public consultation ensures that there is no knowing the lengths the private sector will go to for the sake of a profit. Just look at how close the coalition’s links to them already are. Bureaucracy notwithstanding, the NHS is the envy of the world for fast and effective healthcare for all. A Commonwealth Fund report proves that its standards are better than those of private healthcare provision in 11 countries including Australia, New Zealand, France, Holland, Germany, Italy, Norway, Sweden and the US. Even the American President is trying to drive legislation for a system similar to the British model in his country; that’s how good the NHS is. Why do you think the familiar blue-and-white of the NHS logo was such a feature in Danny Boyle’s bombastic Opening Ceremony in the London Olympics? I know I have had my gripes about certain aspects of the NHS. No medical system, private or public, can claim to be perfect. I do not wish to undermine existing clinical negligence claims against individual NHS hospitals or trusts. But these are as a result of over-stretched resources and cumulative budget cuts made by the coalition – and preceding governments going all way back to Thatcher – rather than capitalist greed. That the NHS tops a Commonwealth poll today is testimony to the admirable efforts they are making in the face of such cuts. As far as incentives for a British healthcare ‘open market’ go, you cannot get more machiavellian than the one sought by the present government. The very existence of the NHS underscores the principle that access to good healthcare is a right, not a privilege. This is why it is a cornerstone of British democracy today – and why the coalition’s NHS ‘reforms’ look like an atrocity.